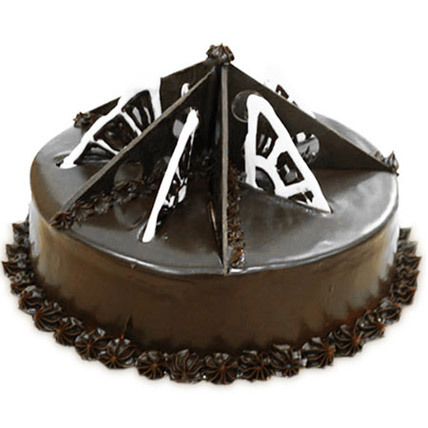 Cakes are an ideal choice for any corporate event or occasion as they are sure to add a little extra to the occasion. 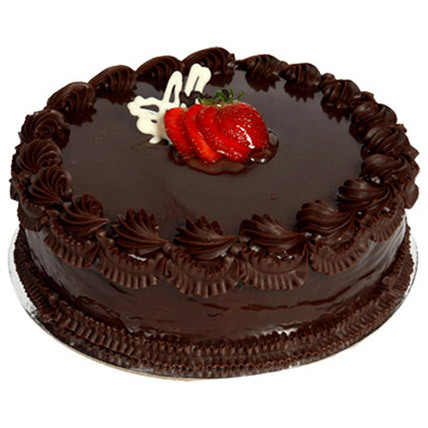 Ferns N Petals have selectively chosen Corporate Cakes Online made from the finest ingredients to ensure that only best cakes is what we have. 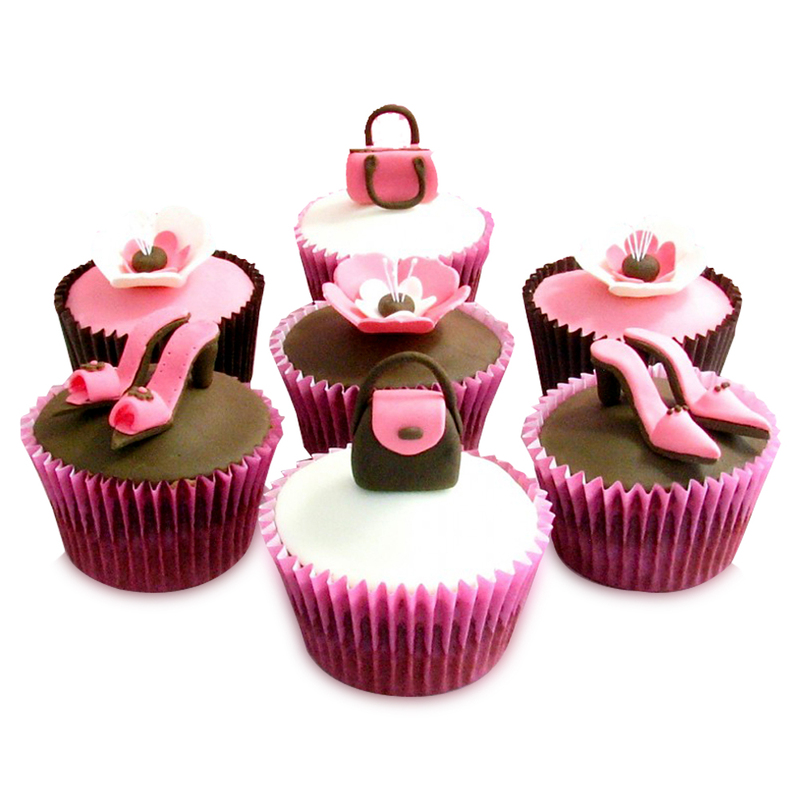 We have a wide range of gifts, flowers and chocolate cakes for corporate events. 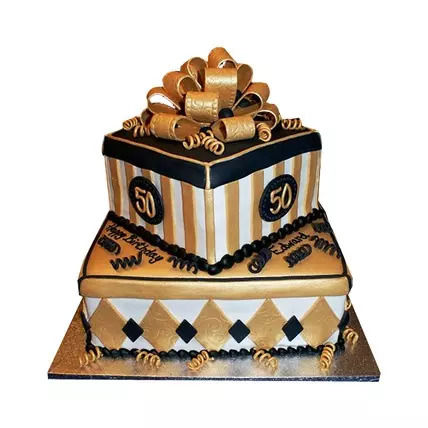 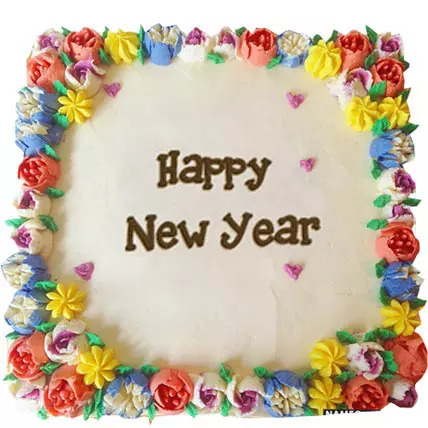 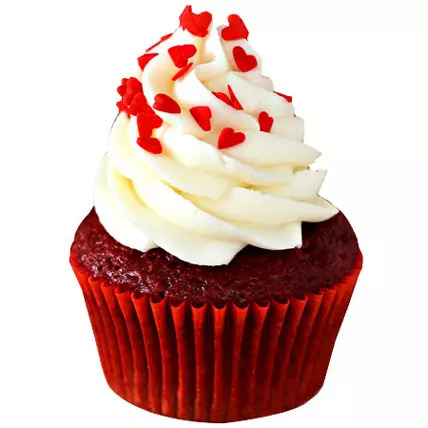 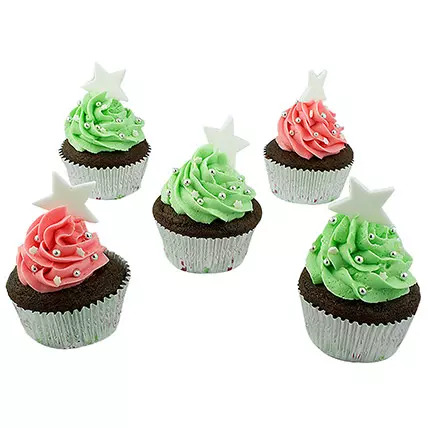 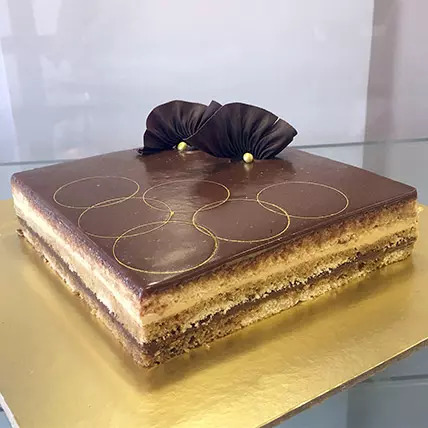 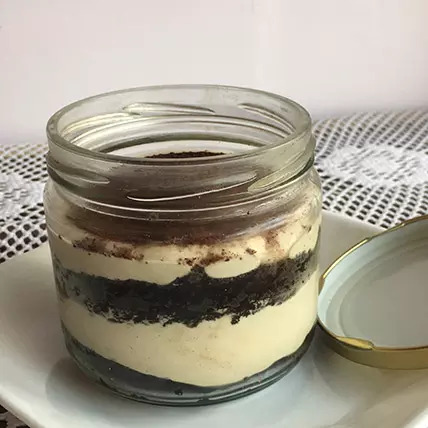 All the cakes are available in attractive combos as the cakes are made available with an exquisite packing of chocolates such as Bournville, Ferrero Rocher and Cadbury’s to name a few. 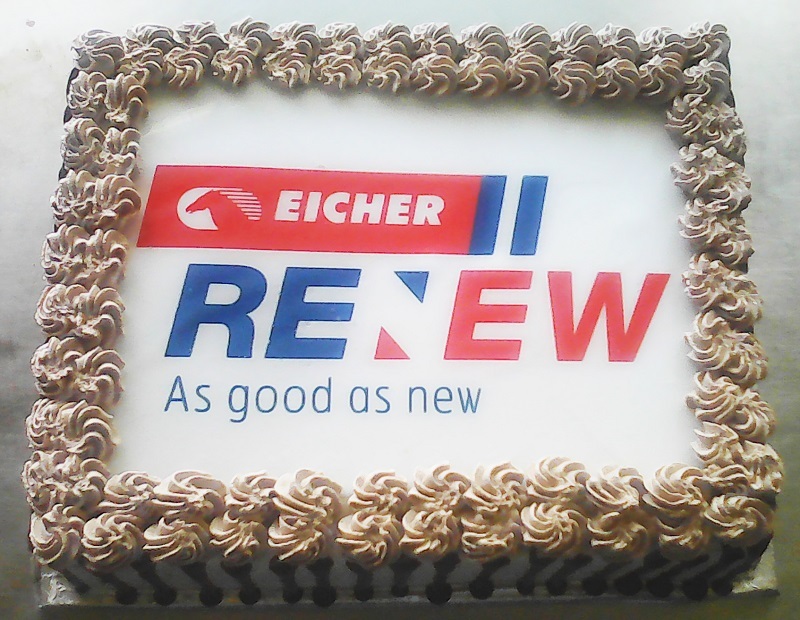 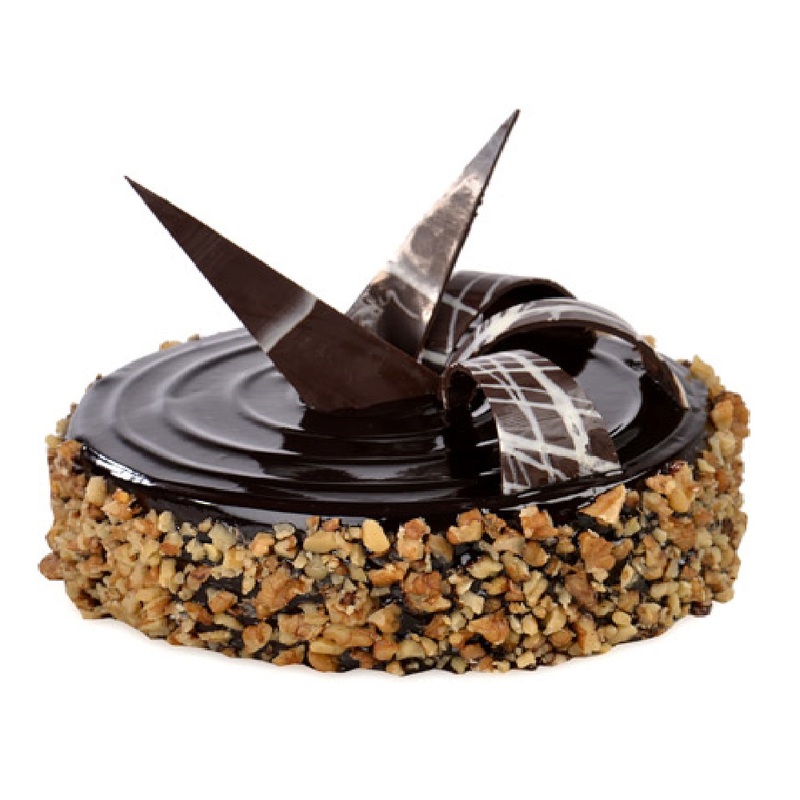 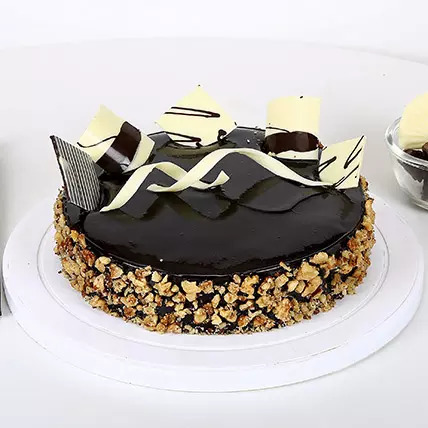 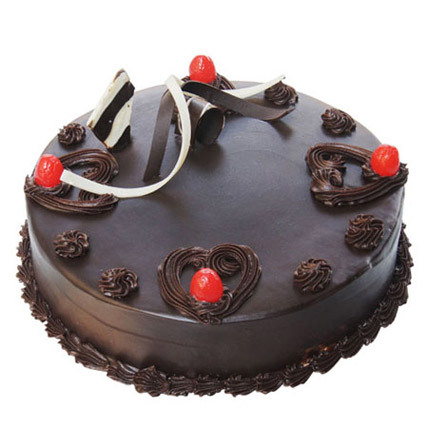 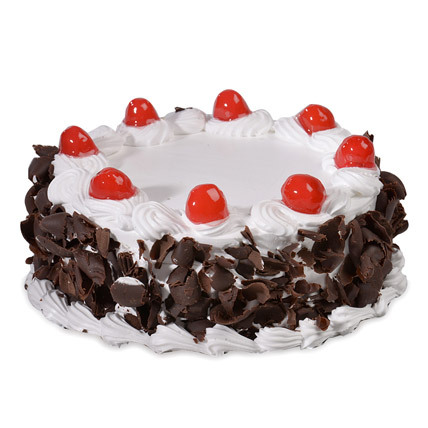 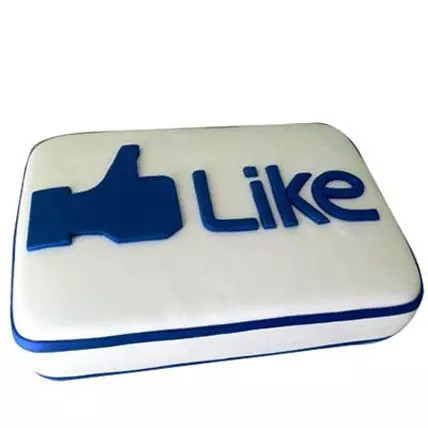 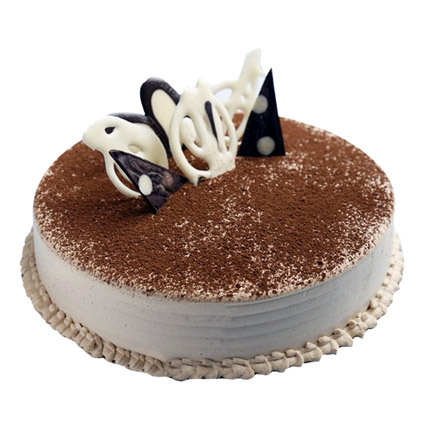 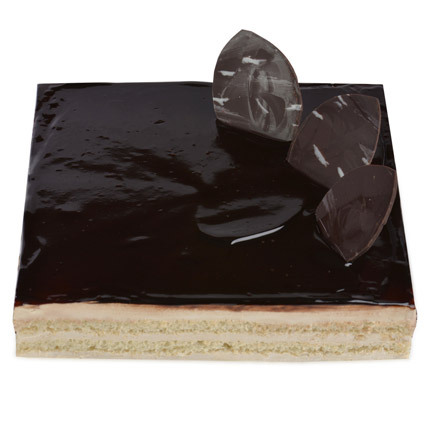 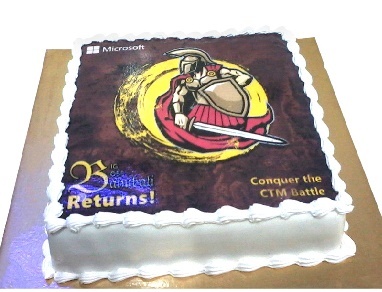 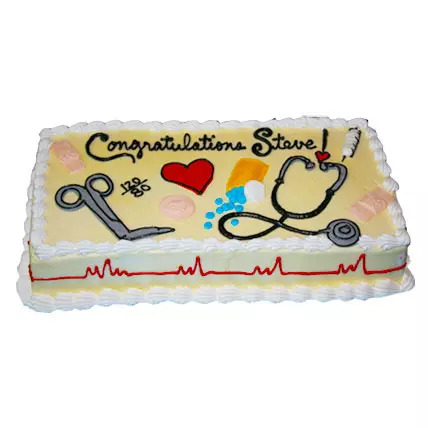 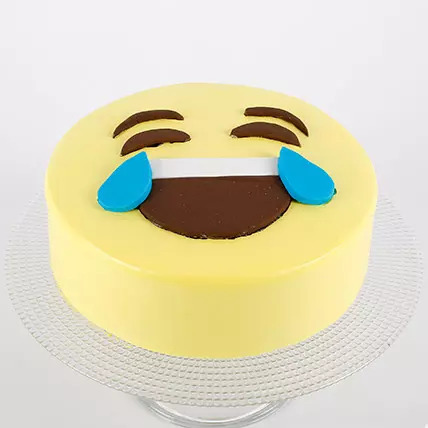 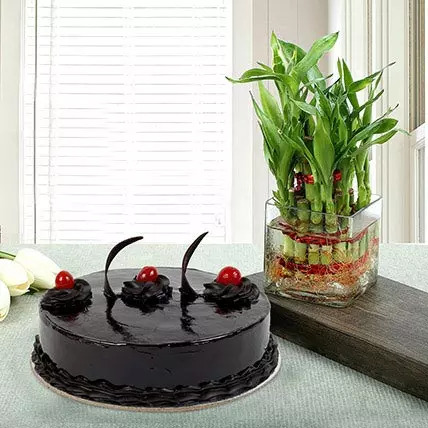 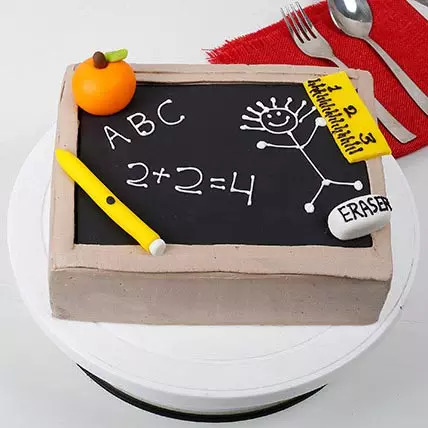 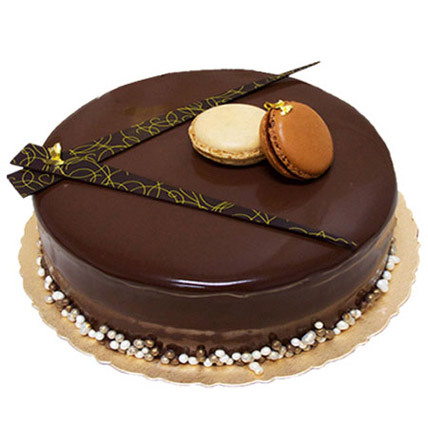 Send a corporate chocolate cake online to your client and strengthen your bond. 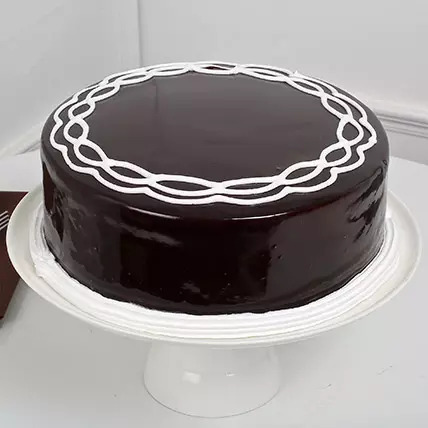 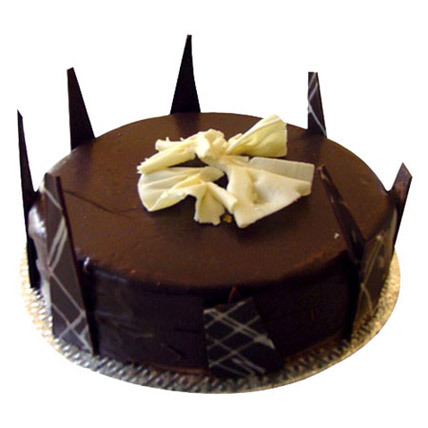 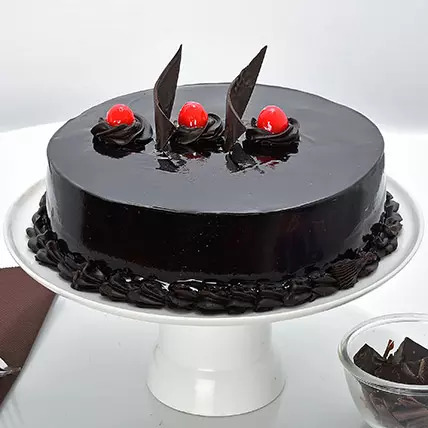 We have eggless chocolate cakes too which is an added delight for all our corporate customers. 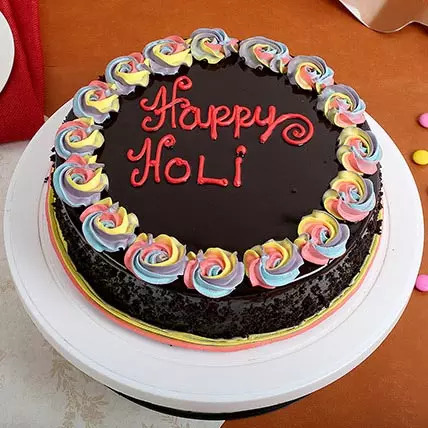 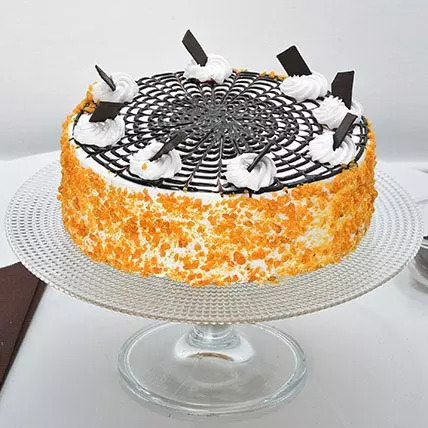 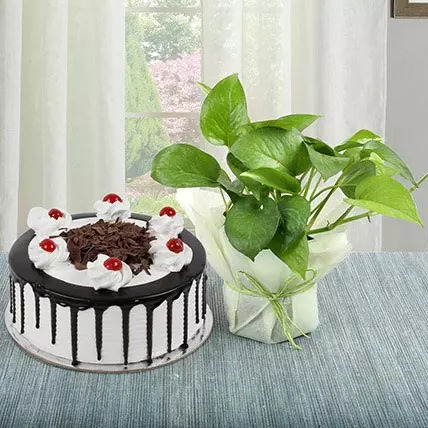 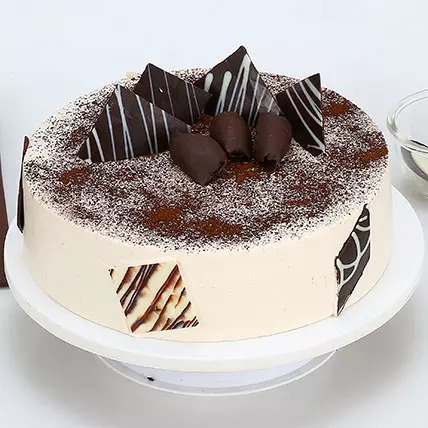 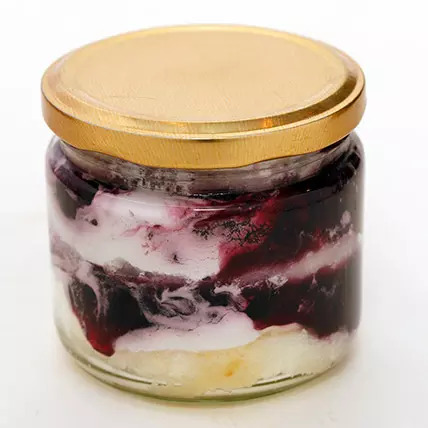 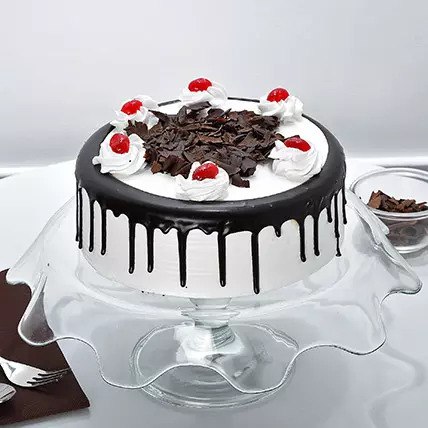 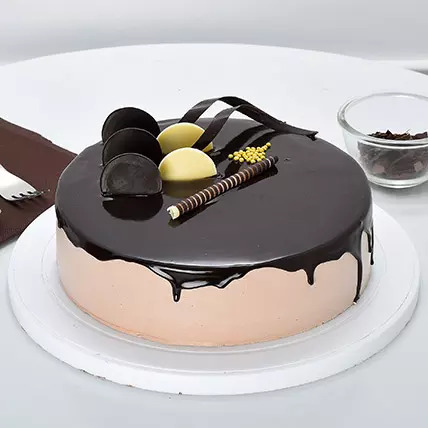 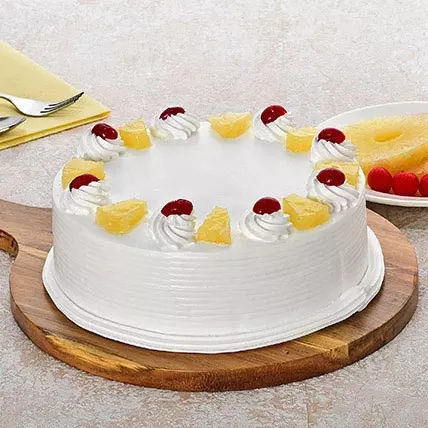 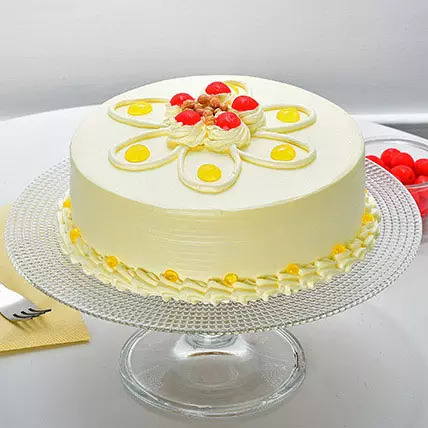 We have the most impeccable delivery services as we are known to deliver gifts and cakes to 350+cities and have covered many international destinations too. 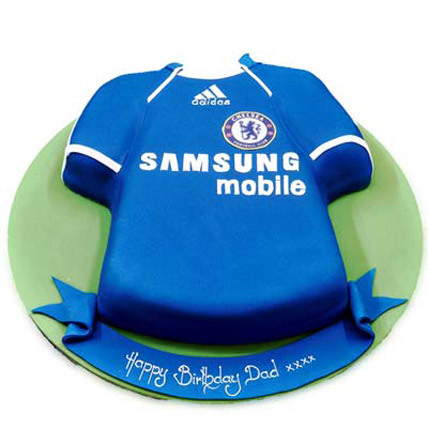 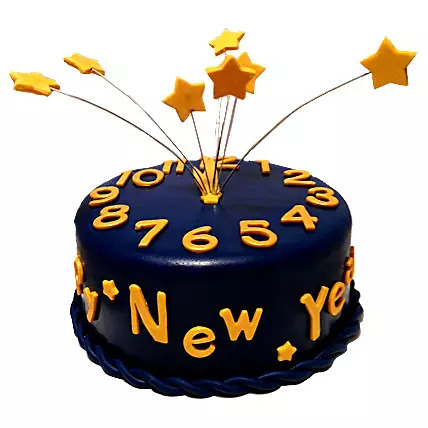 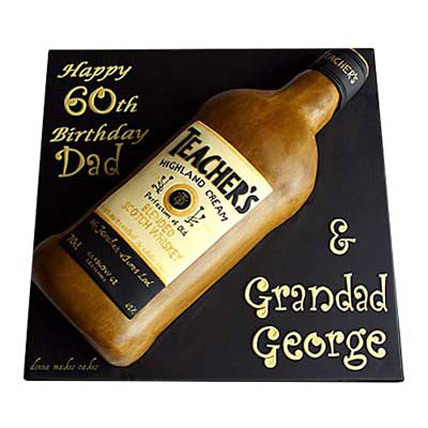 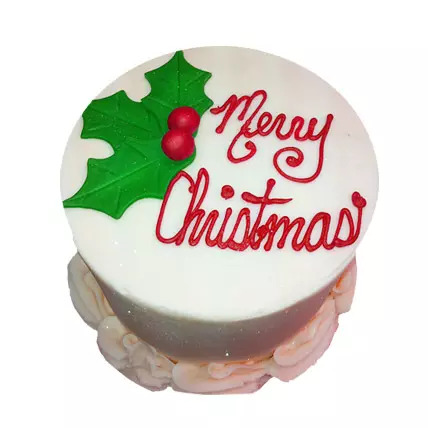 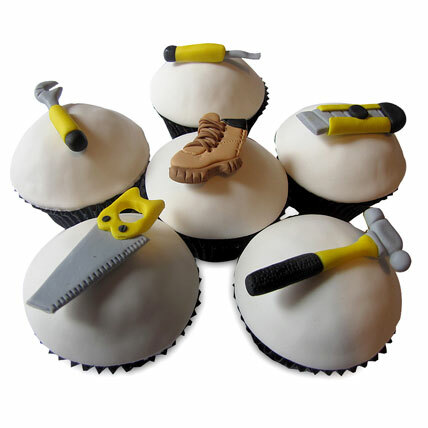 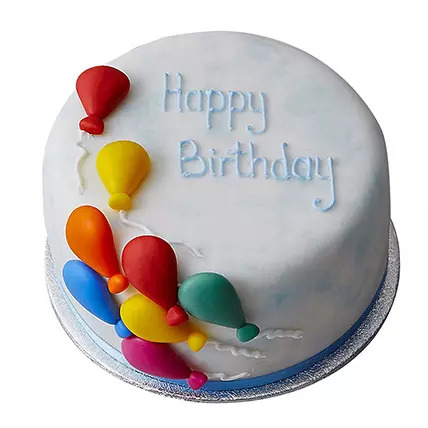 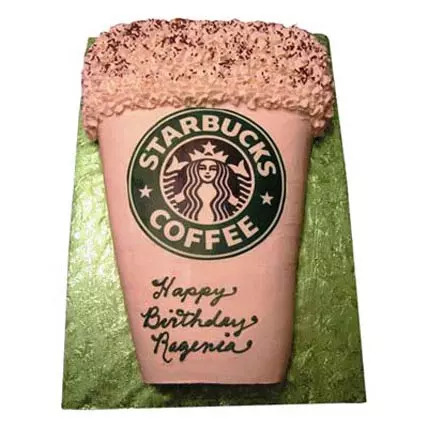 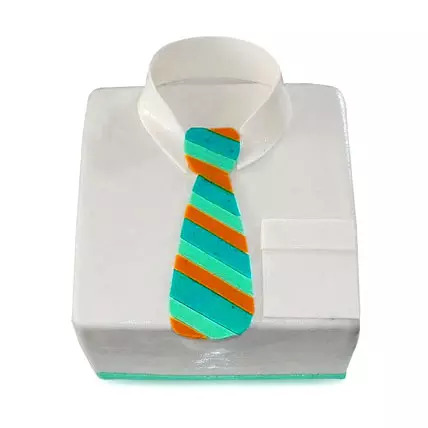 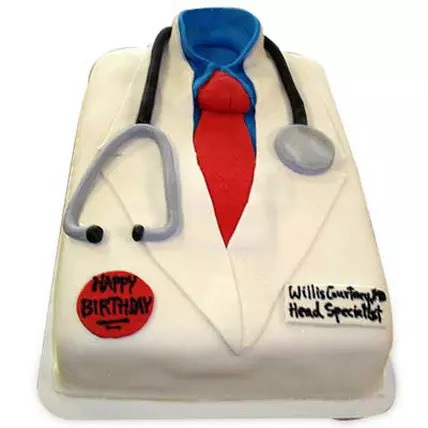 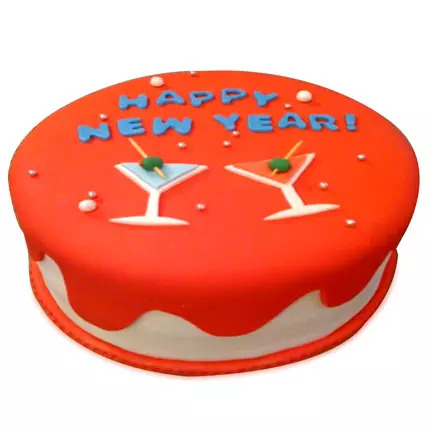 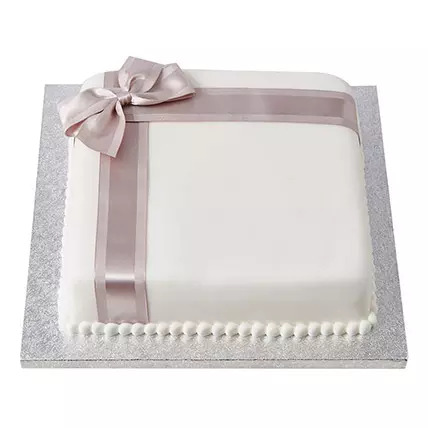 We have more than 20 years of experience and have known to deliver online corporate gifts and cakes in time. 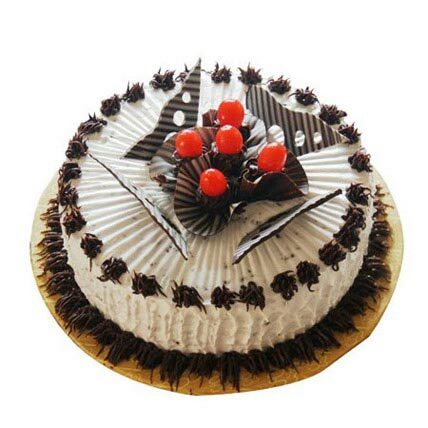 Our customised delivery options make us the most preferred brand amongst our customers. 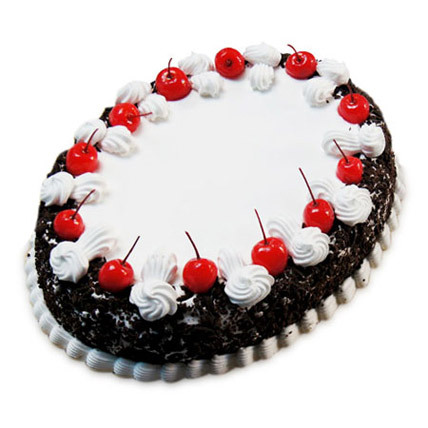 Create sweet memories for all your clients and let them have an unforgettable experience.